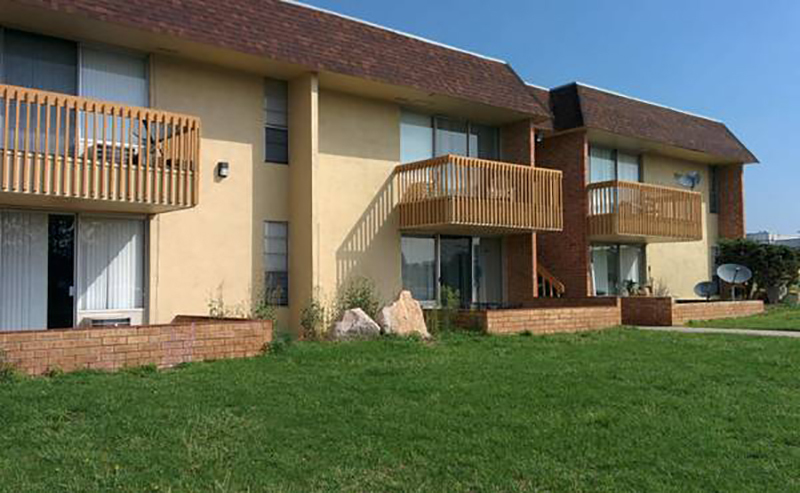 Tucked away in an unbeatable location, across the street from the Chapel Hills Mall, one block from Walmart, and only a few blocks from the busy Academy Boulevard shopping district & I- 25. 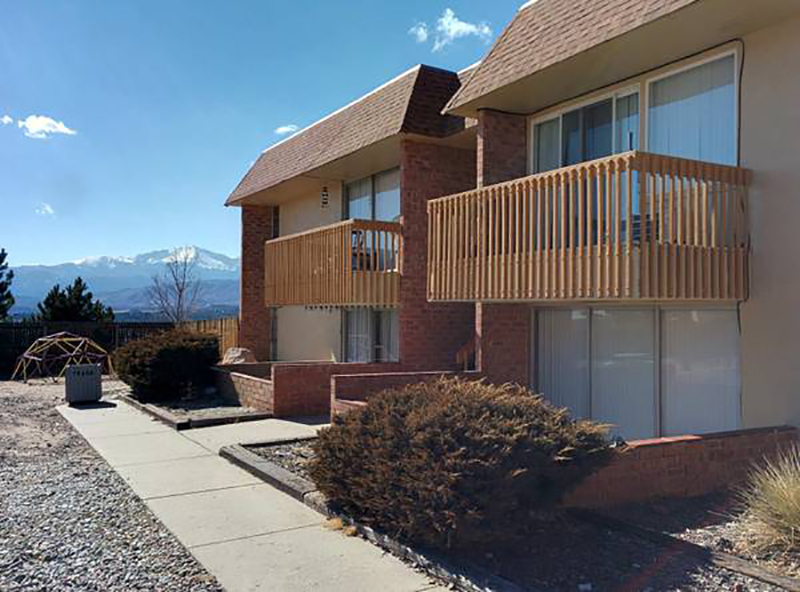 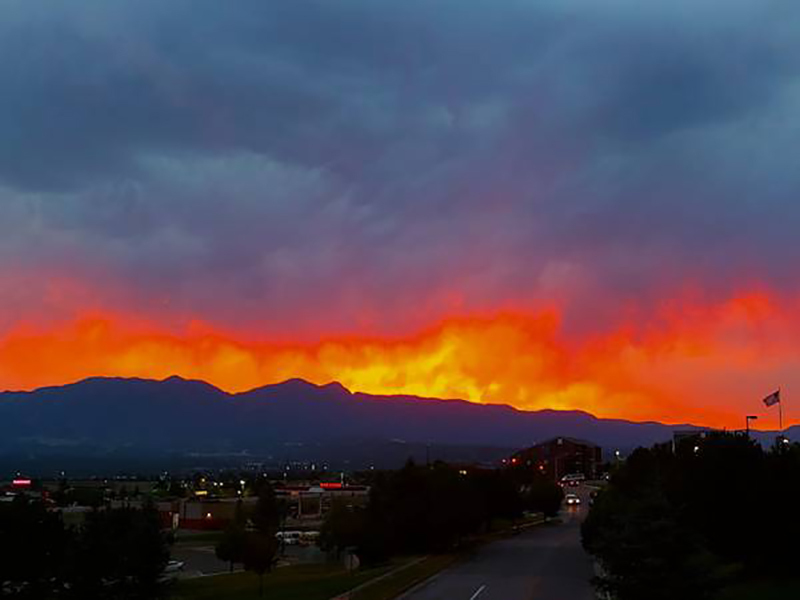 Our community sits atop a hill overlooking the bustling commercial district around Academy Blvd and features spectacular views of Pikes Peak. 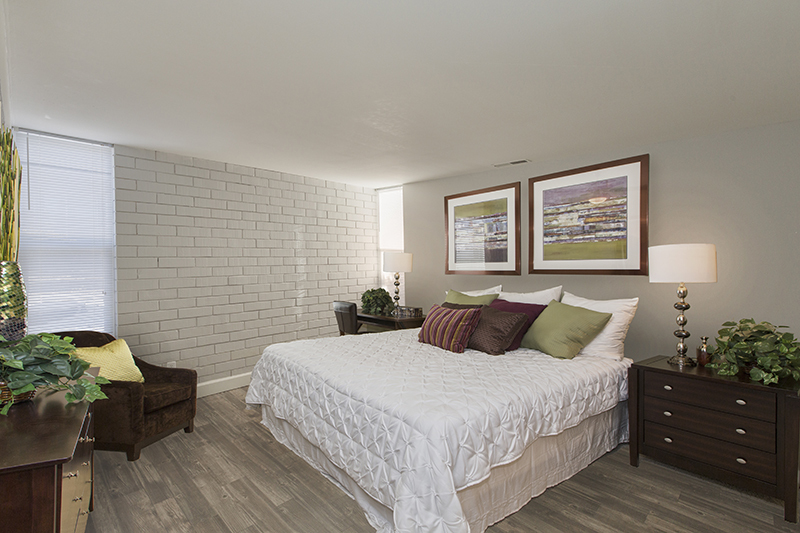 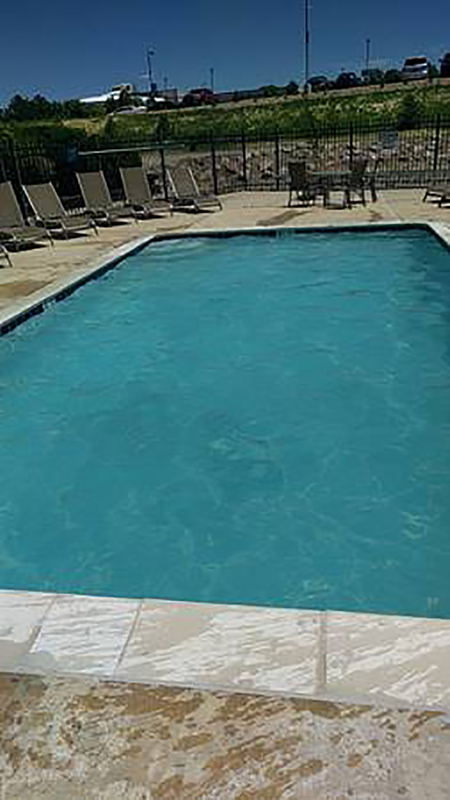 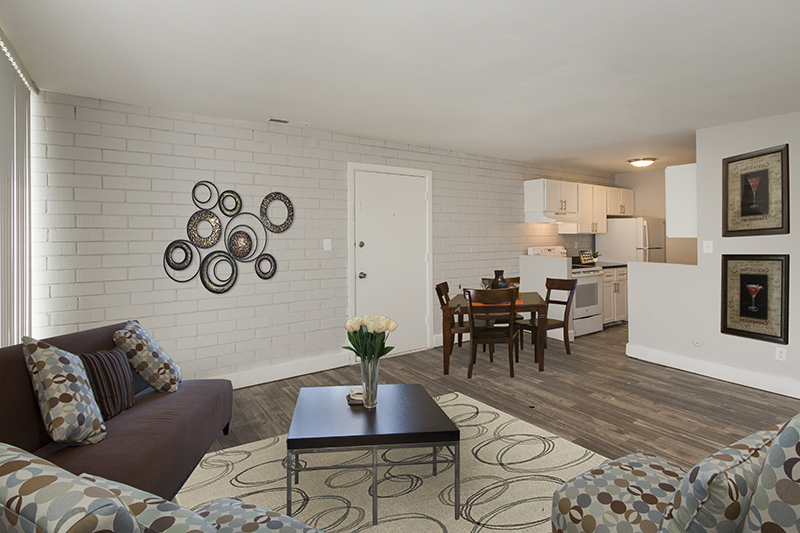 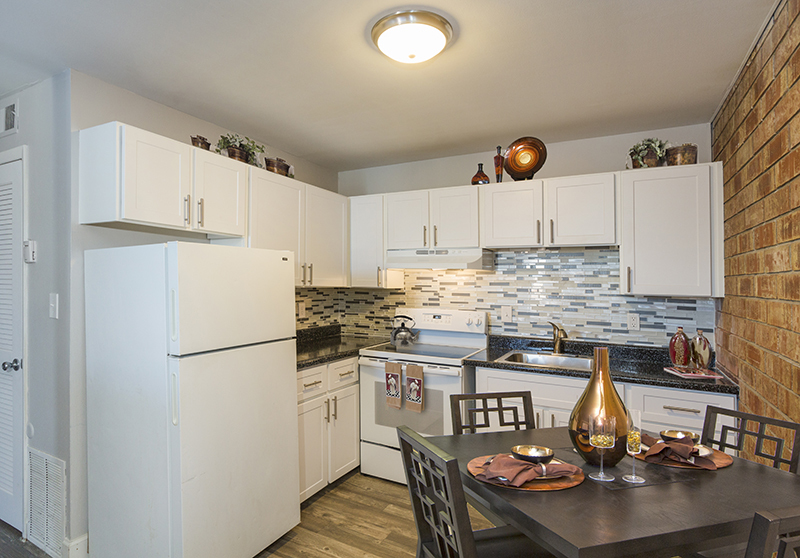 We offer one and two bedroom homes.